From the dawn of civilization, people pass through a number of surgeries to lead a healthy life. With time, many significant changes come in surgery by the inclusion of modern technology in medical science. Although, advanced health care is widespread in the world today, still massive surgery is required. People, who can afford, often prefer to make contact with world’s prominent surgeons and organize all the facilities in the world’s best hospitals. As the global leader in medical innovation, USA undoubtedly can be a good choice to get under the knife for any critical issue. Around, 15 million operations have been conducted every year, in U.S. hospitals. Advanced medical procedures, well-trained doctors and leading technology make U.S. health care system most expensive in the world. 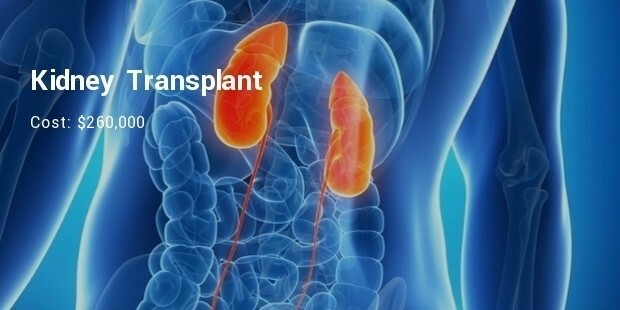 Patients who have life-threatening complications from total parenteral nutrition (TPN) with intestinal failure can do intestinal transplant as last-resort treatment option. 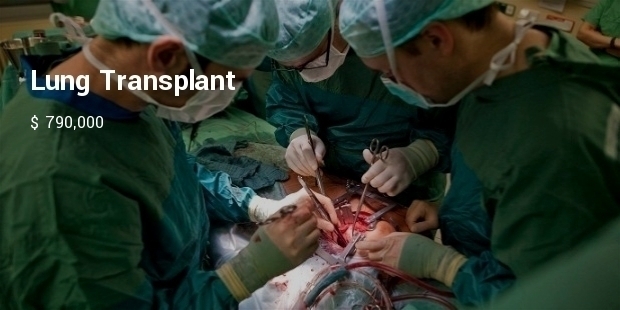 This complex procedure requires a highly skilled multidisciplinary transplant team. 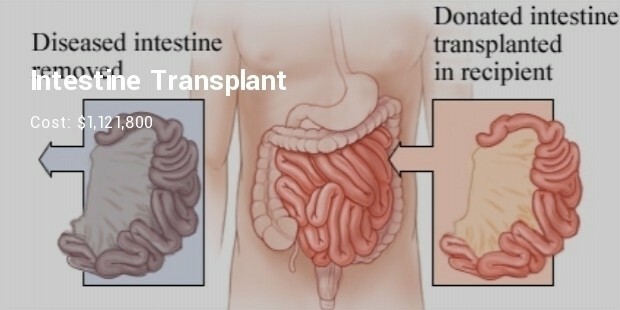 Around three to four hours are required for an isolated Intestinal transplant surgery takes to complete. 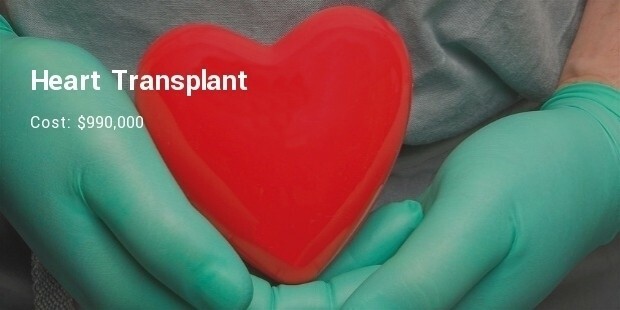 When other treatment doesn’t work, heart transplant is the best healing option for the patients with end-stage heart failure or advanced cardiac failure. 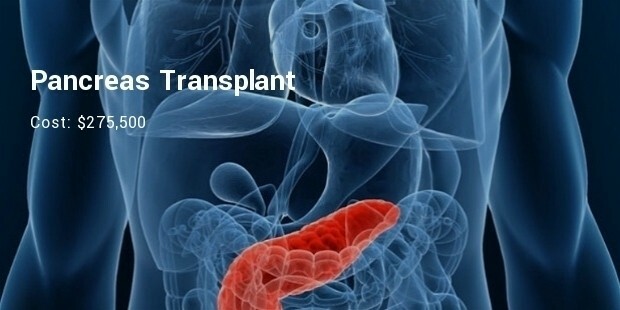 This transplant procedure is extremely complex and risky because of long waiting lists and lengthy pre-operational activities. 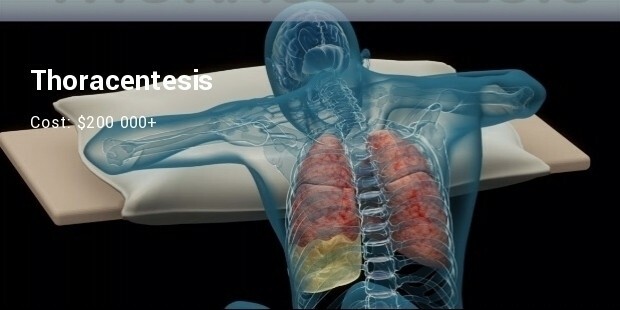 Lung transplant is the last therapy for patients of pulmonary disease like emphysema and cystic fibrosis. Undergoing such a procedure demands a vast cost due to the risk, recovery and preparation expense. 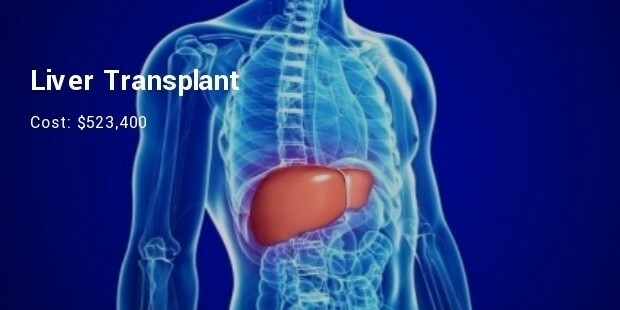 You may stay for a long time in the hospital after this transplant for the complete remedy. 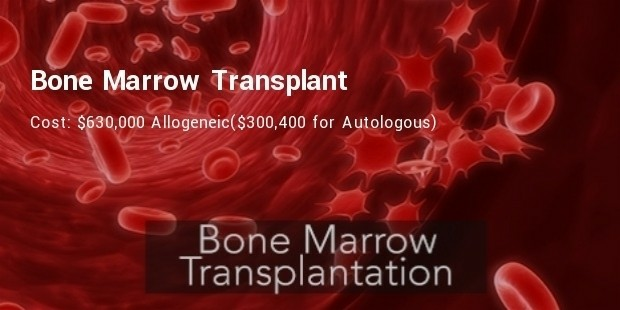 The difficult part of bone marrow transplant is to find a donor. 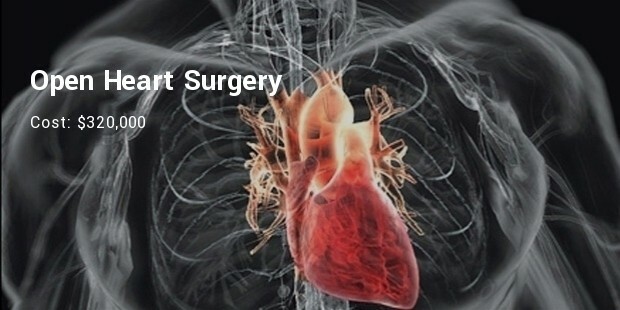 After that the procedure is not so complex, even sometimes open surgery is not required. The expense of finding the perfect match is particularly high, as several laboratory tests and studies have to be executed. Yet a tiny surgery makes us scary but with expert hands you can feel yourself secure to go on the operation table, even for a complex one. You also get a proper pre-operative, post-operative and palliative care in the renowned healthcare centre. Being wise think about the proper healthcare not about the money.